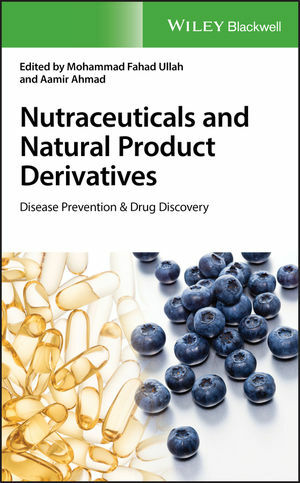 Nutraceuticals and Natural Product Derivatives: Disease Prevention & Drug Discovery starts by examining natural food sources for the control of glycemia and the prevention of diabetic complications. It then looks at the anti-aging effects of sulfur-containing amino acids and nutraceuticals, and the potential of garcinia fruits to combat metabolic syndrome. Other topics covered include honey- and propolis-mediated regulation of protein networks in cancer cells; recent trends in drug discovery against Alzheimer’s disease; the therapeutic potential of metalloherbal nanoceuticals; and much more.